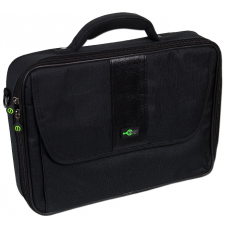 Easy Line- Portafolio para Laptop de hasta 15.4"
Easy Line - Portafolio para laptop 15.4" CARACTERÍSTICASTeclado Portafolio para laptop de.. 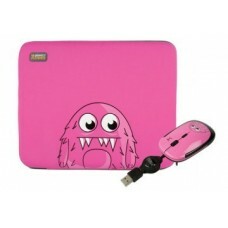 Perfect Choice - kit Funda Monsterz: Laptop Sleeve + Mouse - PC-080909-00006 ¡Protege tu eq.. 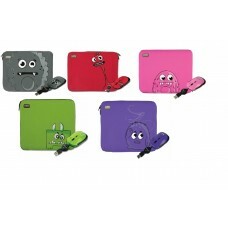 Perfect Choice - kit Funda Monsterz: Netbook Sleeve + Mouse - PC-080916-00003 ¡Protege tu e.. 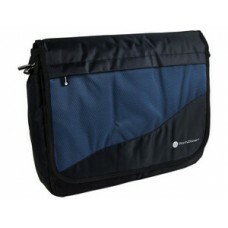 Zone - Extreme Mobility Portafolio - TZAMSMS-NAVY Protege tu equipo ..